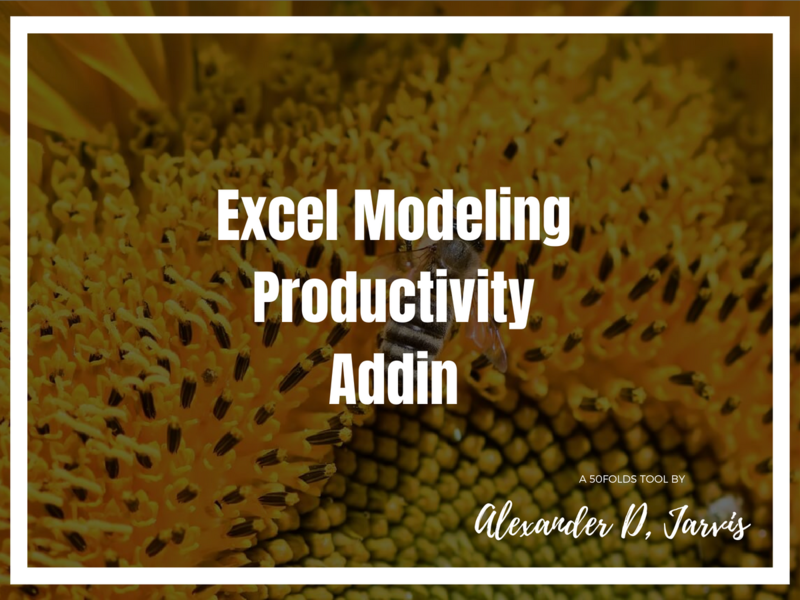 Productivity add-in for Excel modeling (PC). Use this to convert any 50Folds model to one of 17 different currencies. These are all my best time-saving hacks to model like a beast.